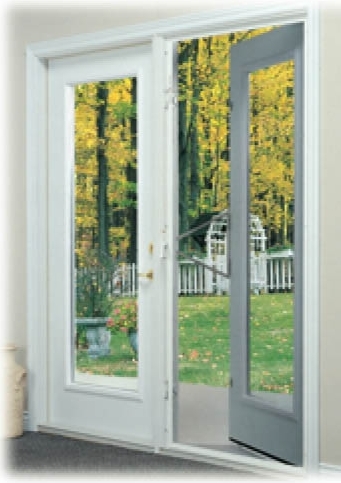 If you are looking to install patio doors for your new home or simply want to upgrade your current one to a new one, you do not need to look any further because in Novatech, we will provide you with wide variety of options for patio doors and vinyl windows that are energy efficient and beautiful and come with an exceptional value. The look of a garden door in a sliding version. The Imagine is suited for every type of setting : urban, country house, architectural. A sturdy all PVC door with a wide sash and numerous options. The Imagine is Energy Star qualified.